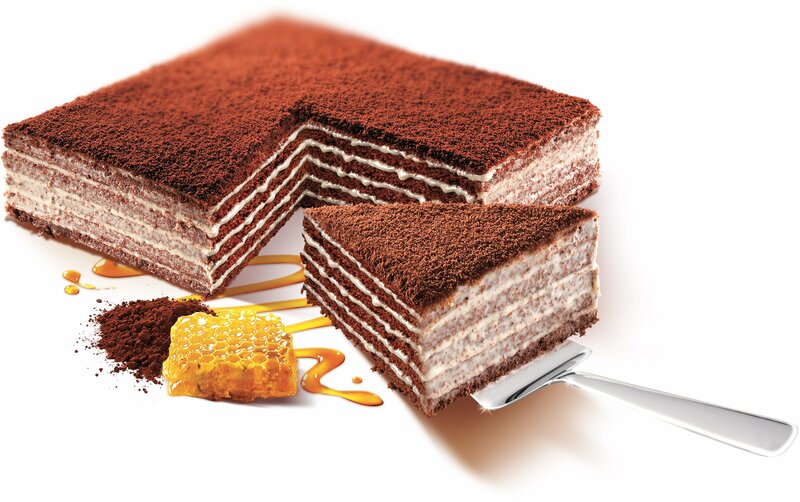 All natural cocoa in a the multi-layered honey cake. 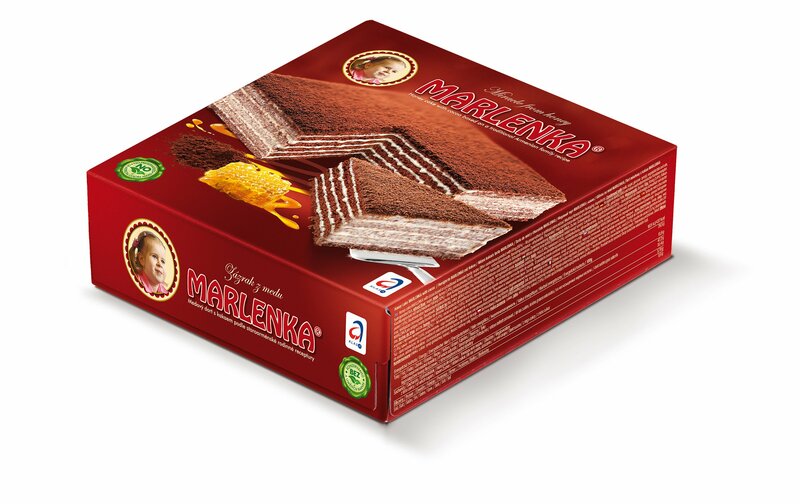 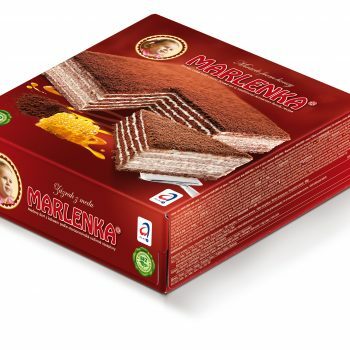 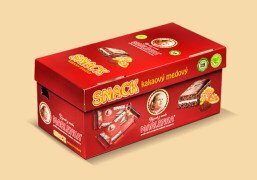 Marlenka’s Cocoa Honey Cake has something for everyone. 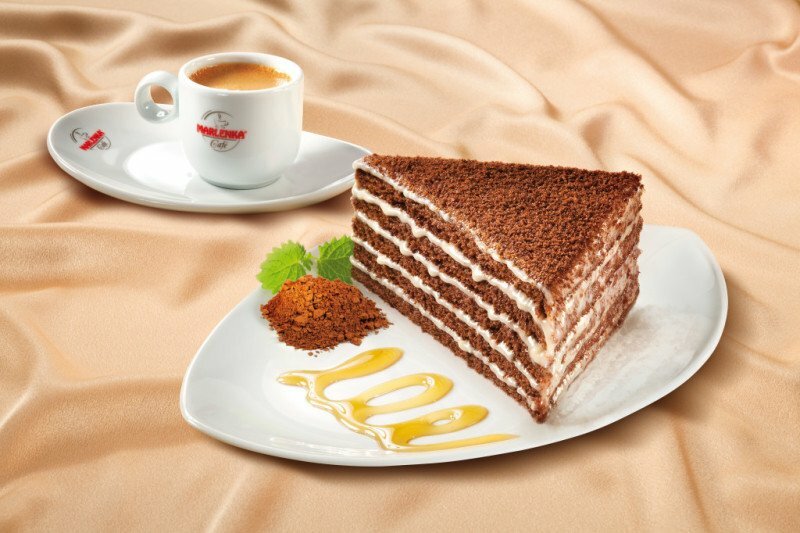 The all natural chocolate cocoa brings a rich taste to the multi-layered cake. 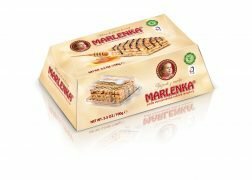 Try a honey cake today & enjoy!